The more information the better but keep it specific to your needs. Feel free to request anything from 3d objects to code to sounds etc. 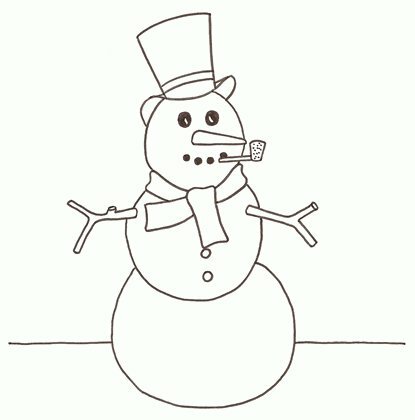 A snowman should be your next addition to your mod. Even if the snowman is in the middle of El Alamein. The "Western Mod" could need a fix. I think thats a mod with event potential?